Last year, Google unveiled Android Go platform, which is meant to allow users who can't afford expensive smartphones to benefit from the same Android experience using cheap devices. In order for that to work, many Google apps need to be optimized to run on smartphones with less RAM. 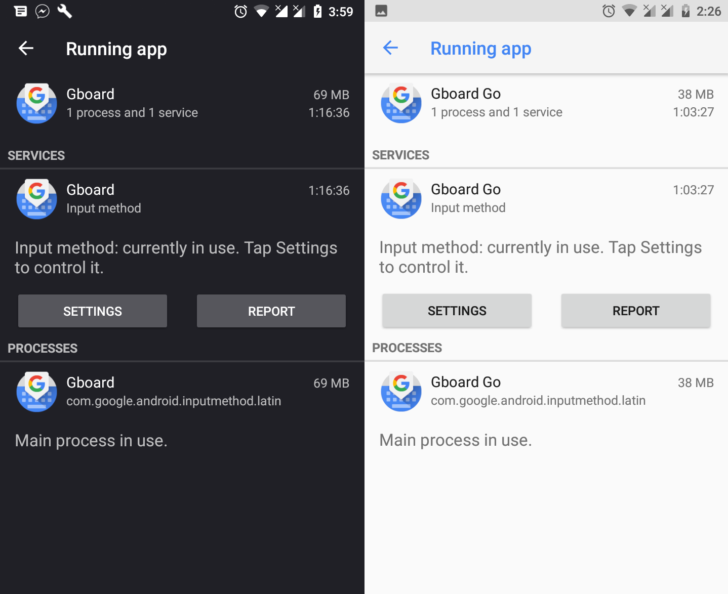 That's how the so-called “Go” apps appeared last year. Maps Go, YouTube Go, and now Gboard Go are lite versions of their full-fledged counterparts. While some of them are available for download via Google Play Store, the new Gboard Go app hasn't been listed there yet. 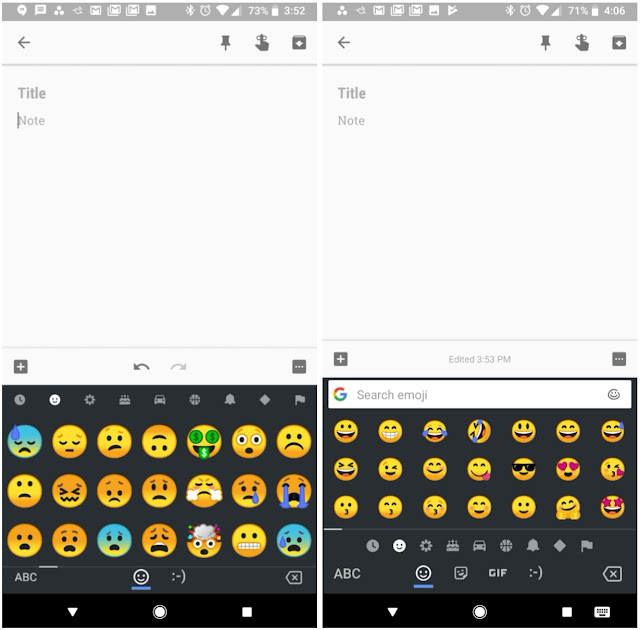 However, it appears that Google is rolling out the new Gboard Go app to all devices running Android 8.1 Oreo and have a lower amount of RAM. Unlike the full version of the app which uses 70MB of RAM, Gboard Go uses slightly less than 40MB of RAM. Considering the requirements, not many smartphones will be able to run the app unless you sideload it manually, but that would mean that you'll have to edit some of the software on your phone to trick the app to think your device has less RAM. For those who want to try this, you need to be on Android 8.1 for the app to work, so it's basically just Pixel/Nexus devices that can run this. It's a bit of a pain to go back to the stock version, too. You have to uninstall updates via the Play Store listing. Want to give it a shot? The app is on APK Mirror right now.